Under no circumstance do we eradicate bees, we work with other beekeepers to preserve this beautiful creature. Since we’ve been working with them we’ve grown to respect and love them as gentle and wise creatures. 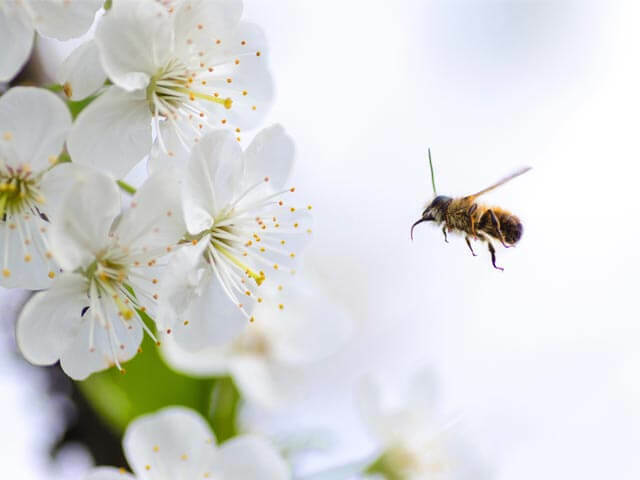 The Honey Bee is responsible for most of the crops we enjoy in our supermarkets; We enjoy all of our abundant food sources now, but things are changing quickly. 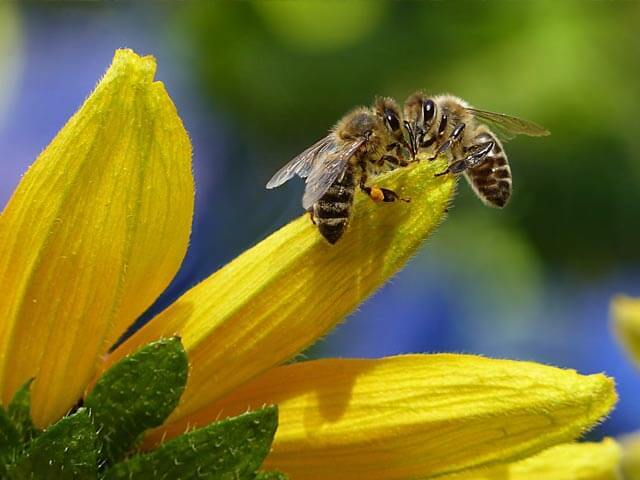 The quantity of our food sources are due to the applied use of bee-keeping in modern agriculture today as the key pollinator of all of our crops. Without the honey bee, we would all be eating rice, wheat, fish, potatoes and items like strawberries, cantelopes, green beans, watermelons and grapes would be in such short supply; no one, but the very rich would be able to afford these crops and other items. 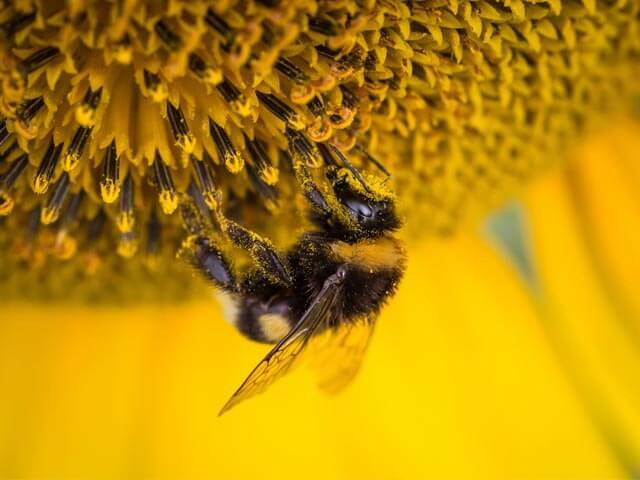 We have all the necessary tool and know how to remove your bees safely from your premises, call us today to arrange an appointment and we will work out the best and safest methods for you and your household. Once we have recovered the bees we drive them immediately to our fellow bee colleagues. 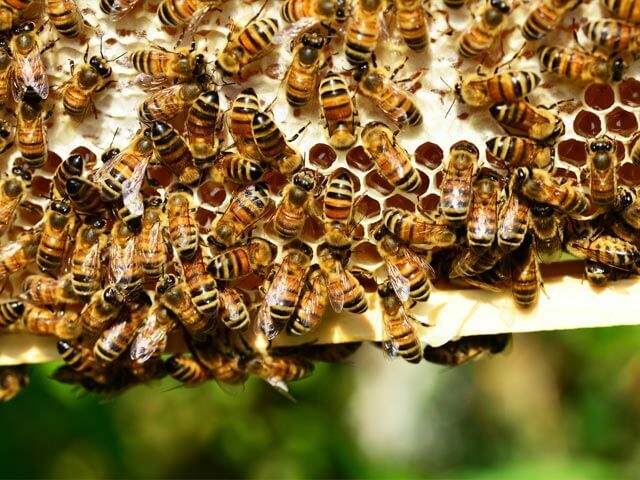 These associates of ours are professional beekeepers and all have registered apiaries ideally placed in the industry to ensure a healthy bee population in and around Cape Town. These bees are sustained in rural areas such as Malmesbury surrounds. 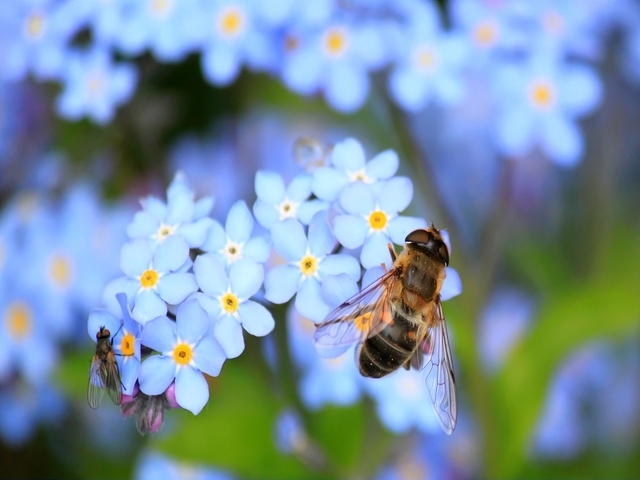 We offer live honey bee removals as part of our bee control services. Rather than hiring just any pest control company to exterminate your bees, hire Verminator Bee Removals Cape Town to remove them. Verminator puts these honey bees back into the hands of beekeepers. Hornets and yellow-jackets are social wasps. Hornets are the largest of the social wasps. Social wasps will build their nests in trees, underground, attics, porches, sheds, garages and in the eaves of your home. Of all of the stinging insects, wasps are the most dangerous. Unlike honey bees, wasps can sting their victims repeatedly, because their stinger is not barbed like that of a honey bee. The venom of a wasp can be fatal to those who are allergic to it. Attacks from stinging insects can also be dangerous to babies, young children and the elderly. Bee removal and wasp extermination services from Pest Control Cape can prevent painful and dangerous stinging attacks from bees and wasps. Whether your pest control problem is with carpenter bees, honey bees, bumble bees, yellow-jackets, paper wasps, or bald-faced hornets, call Verminator Pest Control Cape Town for bee, wasp and hornet removals.